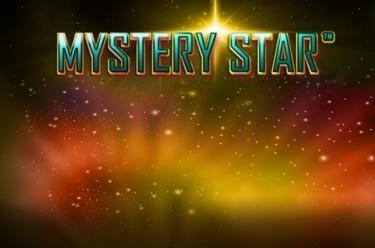 Play Mystery Star™ online for free now! The Twists and Stars are shining here! Mystery Star™ will keep you on the edge of your seat, for the stars have big wins in store for you: Spot 3, 4 or 5 stars and you’ll be in for a mysterious win! It doesn't matter where they land: As soon as 3 stars light up the Twists will rain from the skies above! Your aim is to land 5 matching symbols along the win lines. All win lines run in different patterns from left to right across the reels. To win you have to land several identical symbols on a win line without interruption. 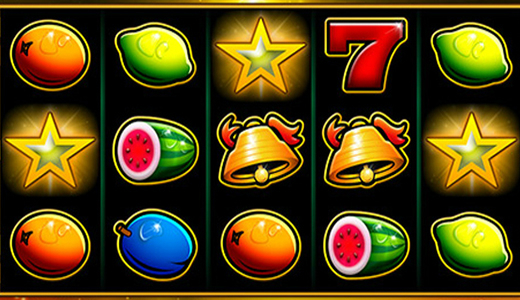 Land 3 star symbols anywhere on the reels to trigger a win. Land 3, 4 or 5 Stars to trigger a mystery win. You will receive a random win within a certain range dependent on how many Stars you land on the reels. You can view the prize ranges for each Star combination in the Paytable.